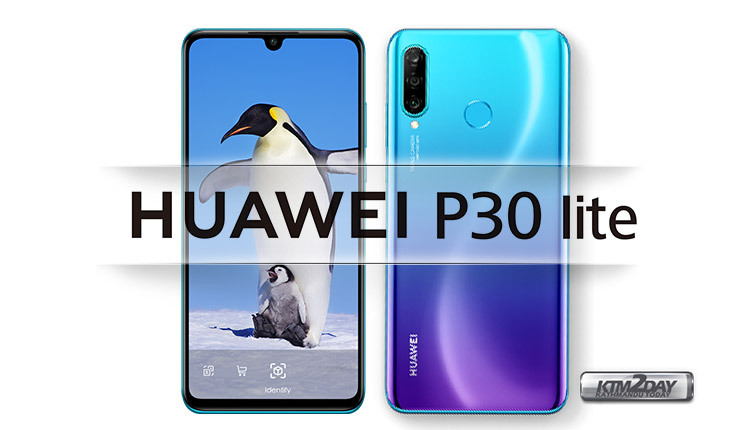 Huawei introduced the P30 and P30 Pro this week and there was missing the most affordable version, the P30 Lite which is ideal for mid-income markets like Nepal.The device will be available through Daraz Online Exclusive sale which could launch very soon. 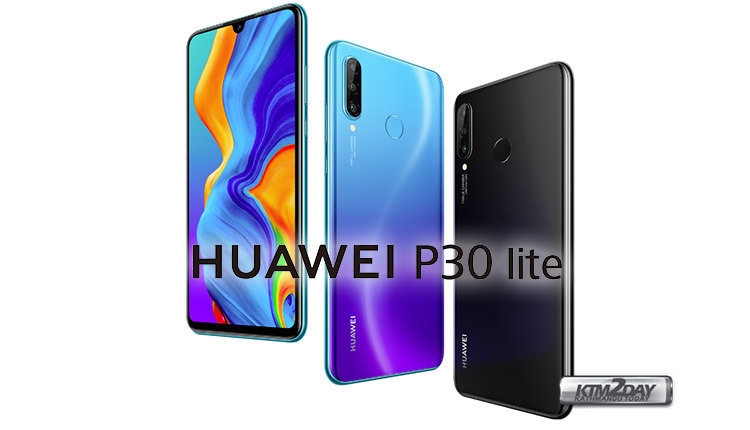 The P30 Lite is marketed in some global markets as Huawei Nova 4e. In a way, its a mix of toned down versions of Huawei P30 and Nova 4 which was launched earlier this year. With regard to its specifications, we are looking at a fairly solid mid-range smartphone and a great alternative to the most expensive P30 Pro. 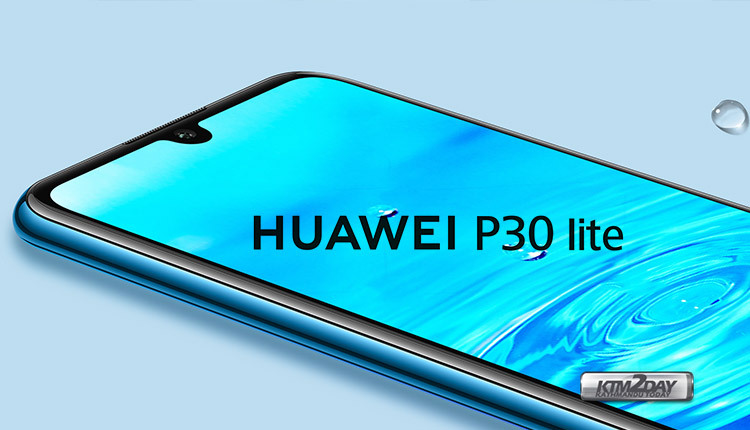 Although the specs are interesting, the P30 lite will differ with the more expensive P30 Pro in many ways. In terms of design, the manufacturer continues to follow the same design patterns as its previous smartphones. The P30 comes with small drop notch on the screen. The handset features thin bezels, with only the lower chin being slightly thicker. On the back panel, you will have the fingerprint reader, accompanied by the triple camera that is vertically stacked. The P30 Lite has a processor of Kirin 710 with 12nm architecture and Mali-G51 MP4 GPU. Looking at the P30 Lite variants in other global markets, the device comes in two configurations – 4 GB RAM and 6 GB RAM. Looking at current trends in Nepali market, we can expect a 4GB RAM variant to be possibly launched, as the 6GB variant will bear a higher price tag. The RAM can be 4 GB or 6 GB and the internal storage has 128 GB, expandable up to 512 GB with microSD card. The LCD display has 6.15 inches with a resolution of 1,080 x 2,312 in the ratio 19.5: 9. The P30 Lite incorporates a triple camera setup on the rear which is considered a major step forward while comparing it to the previous gen P20 Lite. The P20 Lite came with a dual camera setup on the back. The triple camera is one of the hallmarks of Huawei and for this P30 Lite has also been counted on. The camera does come with wide angle and artificial intelligence, but without zoom as seen in P30 and Pro variant. In the photographic segment, even if it does not have the same capabilities as the P30 Pro, it will certainly be more than capable of satisfying users. The main sensor of the Huawei P30 Lite is a 24-megapixel and a wide-angle f / 1.8 aperture lens . It is accompanied by an 8-megapixel ultra-wide-angle secondary sensor and finally a third optic is added where a 2-megapixel depth sensor and an aperture lens f / 2.4 are present. In addition to these triple cameras, Huawei uses the processing of its NPU built into the Kirin processor to identify 22 different categories. For video we have electronic image stabilization (EIS) and the resolution is limited to 1080p. Meanwhile, the front camera stands out with a 32 megapixel sensor and an aperture lens f / 2.0 . A unique camera where we will have bokeh effect produced by AI and the identification of eight categories. 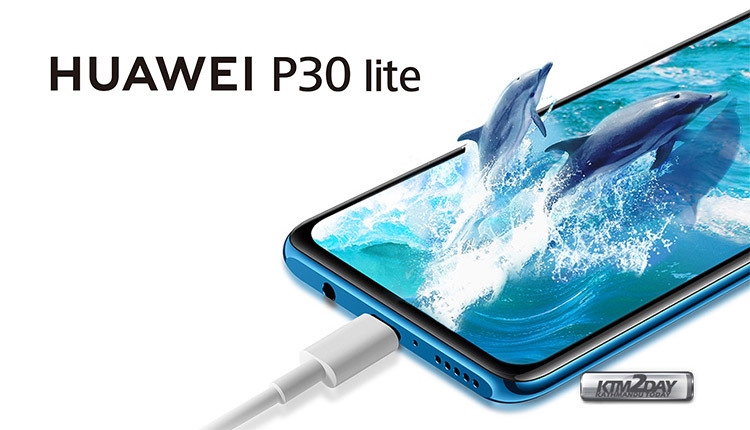 The Huawei P30 Lite comes powered by a 3340 mAh battery with support for fast charging at 18W. As expected, it will have the Android Pie with EMUI 9 and also offers support for HiVision and GPU Turbo 2.0. The Huawei P30 Lite will arrive in two colors: black and holographic blue . On the software front, the device will run on the latest Android 9 Pie next to EMUI 9.0.1 . With regard to its price, it seems that the model launched in China has a much more attractive price. Arriving to stores on the 21st March the P30 Lite/Nova 4e comes with a price tag of $295 (Rs 32,490) . Daraz Online Store has opened pre-booking for the newly launched Huawei P30 Lite which comes in 6 GB RAM and 128 GB storage variant. The pre-booked orders will be fetched from April 12th onward . The P30 Lite is available in 3 color options of White, Blue and Black. Customers who pre-book this order will also receive a free digital weighing smart scale from Huawei .